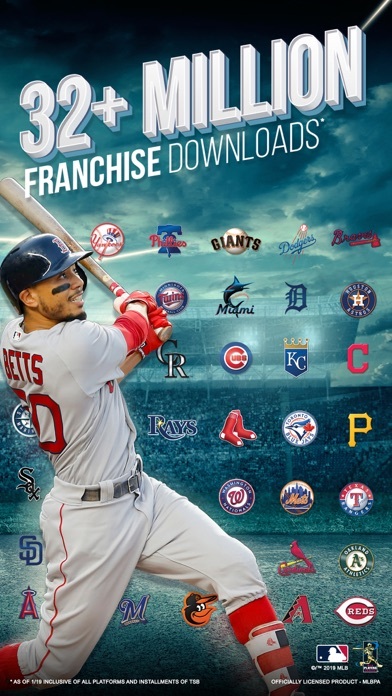 MLB Tap Sports Baseball 2019 App Data & Review - Games - Apps Rankings! 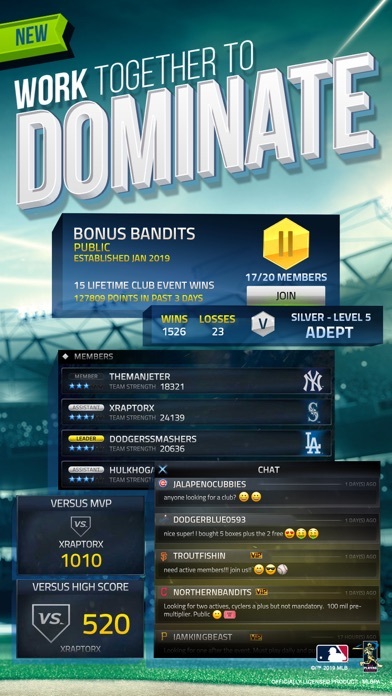 MLB Tap Sports Baseball 201.. 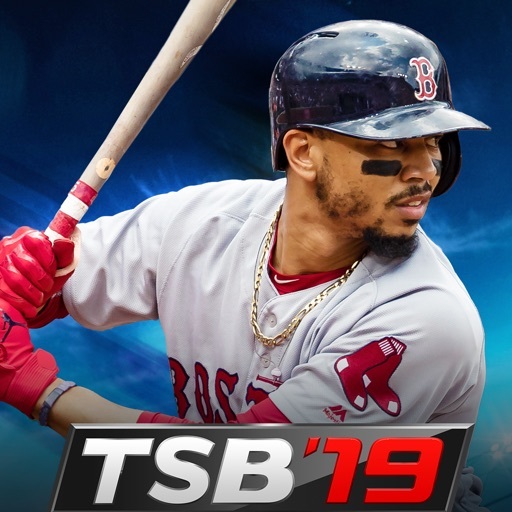 The applications MLB Tap Sports Baseball 2019 was published in the category Games on 2019-03-27 and was developed by Glu Games Inc. The file size is 257.25 MB. The current version is 1.0.3 and works well on 10.2 and high ios versions. 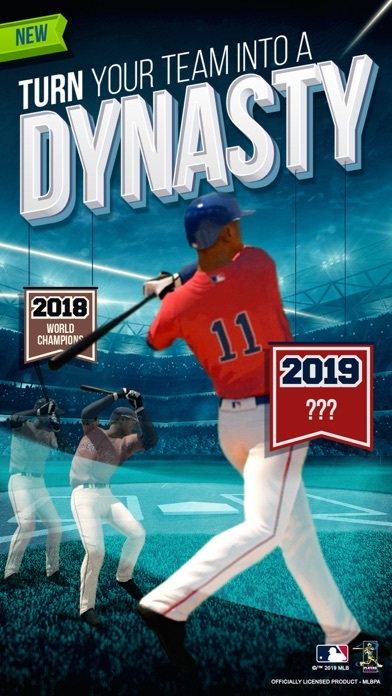 Do you like MLB Tap Sports Baseball 2019 applications? Please share! Game always crashes. Always gives you the crap when you spend your gold that you put time into saving up by watching videos ect. Only way to compete is to be a VIP by spending hundreds of dollars. You can have 10k gold bars and it will give you nothing because your not a VIP player!!! Be prepared to spend money if you want to compete. Didn’t spend today? Be ready for your high-level hitter to not get anything out of the infield. The customer service is the opposite of helpful. Do not get suckered into spending money on winning. However, when the game is fair, which is rare, it’s a lot of fun. Hopefully they even it out soon, and if they do, I’ll up the stars. This game is ridiculous to say the least, player ratings only matter when they aren’t your players. 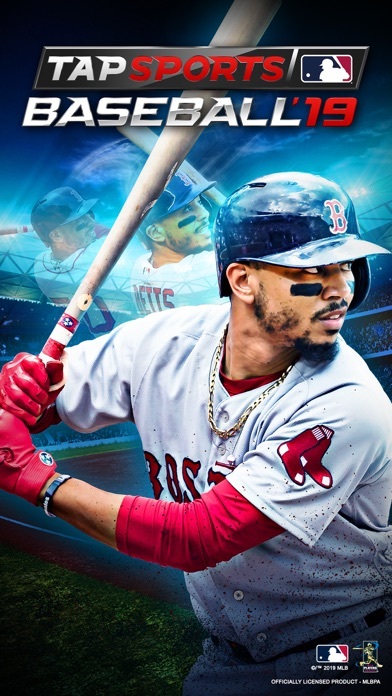 Otherwise you’re getting out hit in a HR derby by an 86 overall while your guy is a 102 overall. They say “watch an ad to not have to restart” then you watch the add and the game makes you restart anyways. Screw this game and screw glu. Dirty pieces of trash. This game is so bad. The most unrealistic, monotonous, poorly designed game I’ve played on iPhone. You’re at the plate and trying to hit a freaking blitz ball. Finally, you piece one up and you got freaking Harry Houdini in the outfield teleporting to it. What in the actual hell. Then you have diving plays which seem to happen at least 3 times a game. Apparently everyone is a gold glove. This game is so unrealistic and frustrating It blows my mind how anyone plays it. 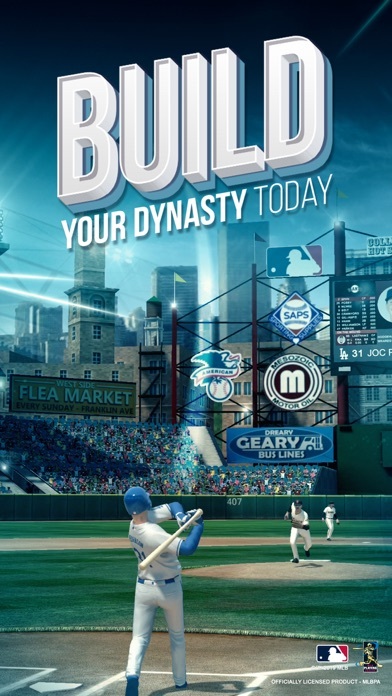 Look GLU games, if you wanna make money, you let the player be successful. Therefore they are more likely to play and spend money. Not by causing the player to spend money on repairing their screen instead of ur game. 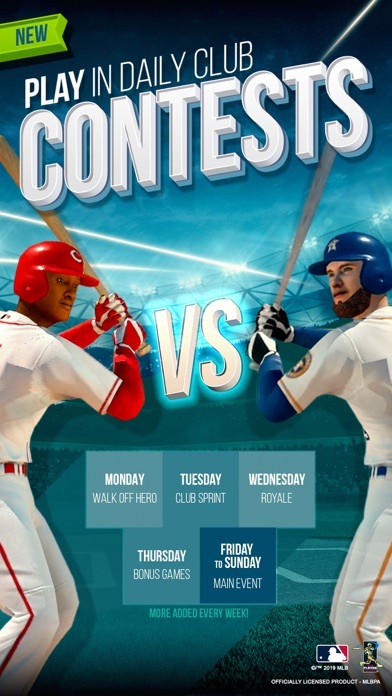 I like this game but how am I supposed to win the home run challenge game mode if a home run hit to right field doesn’t count when it hits that big wall behind the home run wall. That’s annoying fix your game.